Amid the city’s vibrant rhythm, a quiet note of calm. 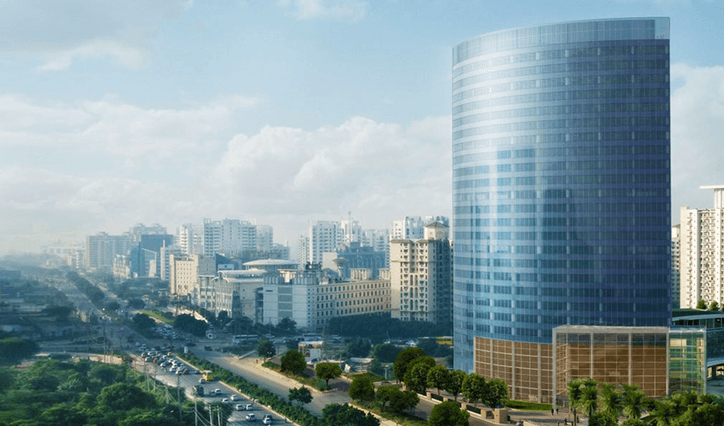 Gurgaon is the business and commercial centre of India’s National Capital Region. 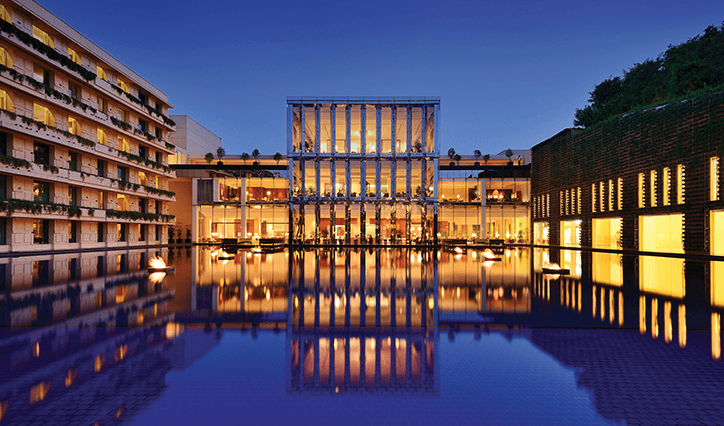 In recent years, Gurgaon has been transformed by rapid urbanisation into an exciting cultural, business and retail hub. It has an iconic skyline of towering skyscrapers, an intricate road network and a clean, efficient metro train service. 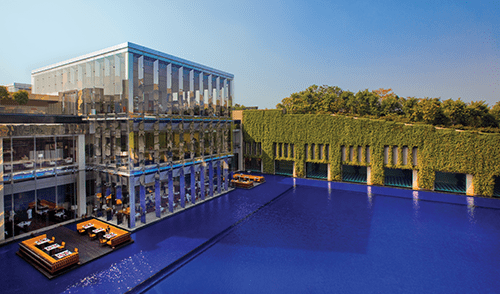 Just minutes from the international and domestic terminals, you will find The Oberoi, Gurgaon, a nine acre urban sanctuary and a striking example of contemporary design. Where an ocean of blue meets walls of green, and is topped off with a dazzling silver and glass jewel box. 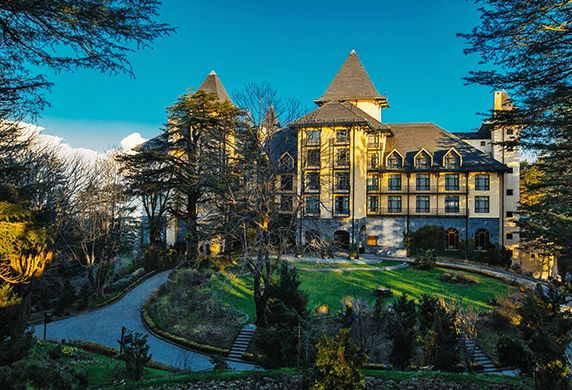 Spacious rooms and suites with magnificent views, fine dining from across the globe and a host of 24 hour services, including a personal butler, a spa and a business centre. 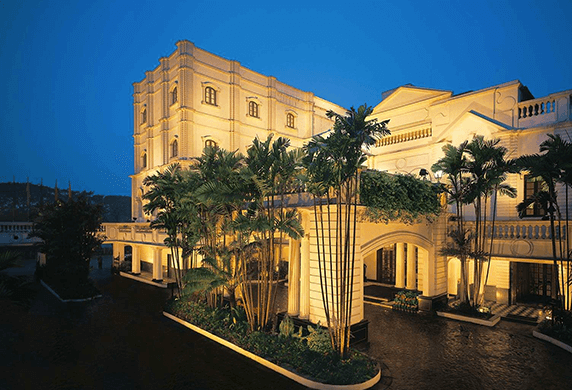 Be it business or leisure, this city hotel is the perfect choice. Gurgaon is located in the Delhi National Capital Region, to the south west of Delhi, in the state of Haryana. 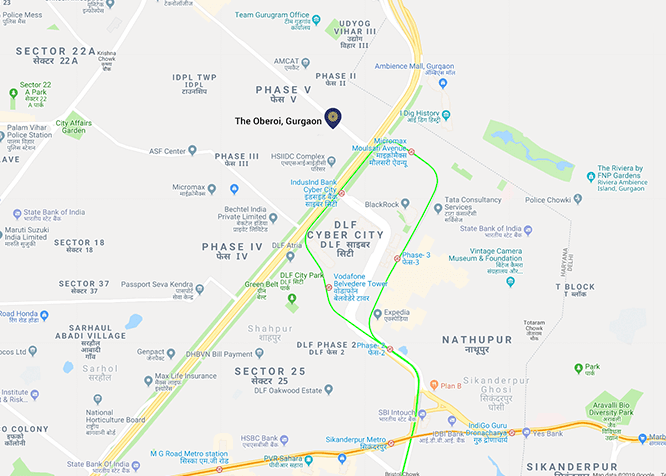 The Oberoi, Gurgaon is conveniently located in the main business hub of Gurgaon, just thirty minutes from central Delhi and within easy reach of Delhi Airport. 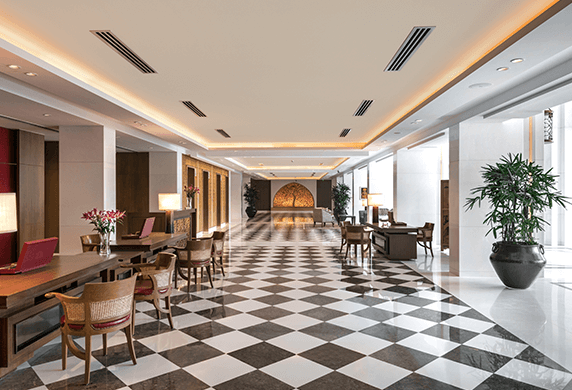 Corporate offices and places of interest in Gurgaon are just a short drive away. May we show you to your room? 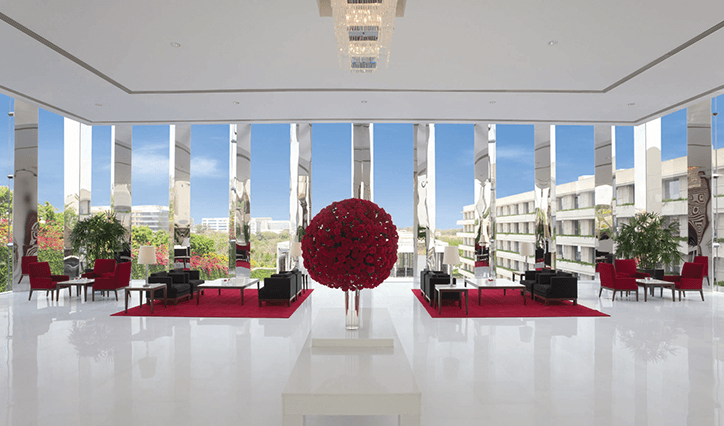 Floor to ceiling windows, high ceilings, natural light and elegant modern artworks define our rooms and suites. For your comfort and convenience, we offer 24 hour services, cutting edge technology and sincere hospitality. Your options include all day international fine dining, contemporary Indian, a gourmet delicatessen and a late night bar. 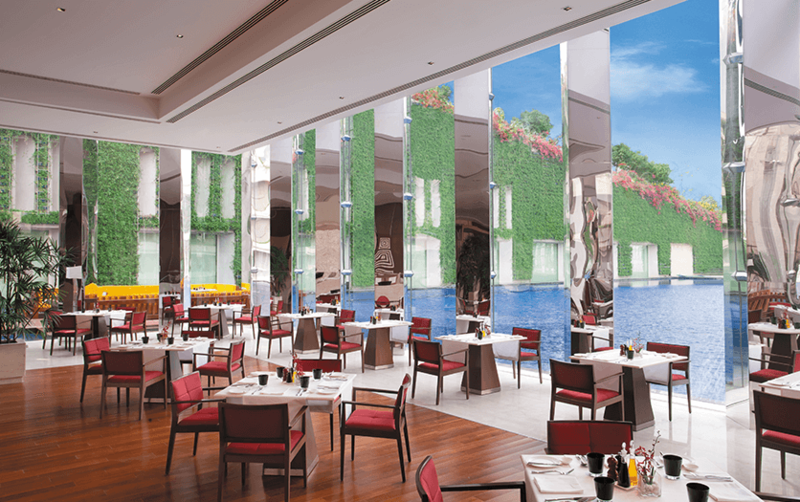 threesixtyone° is our elegant all day dining space with views of the green wall and reflection pool, with a wooden deck upon the water for al fresco dining. 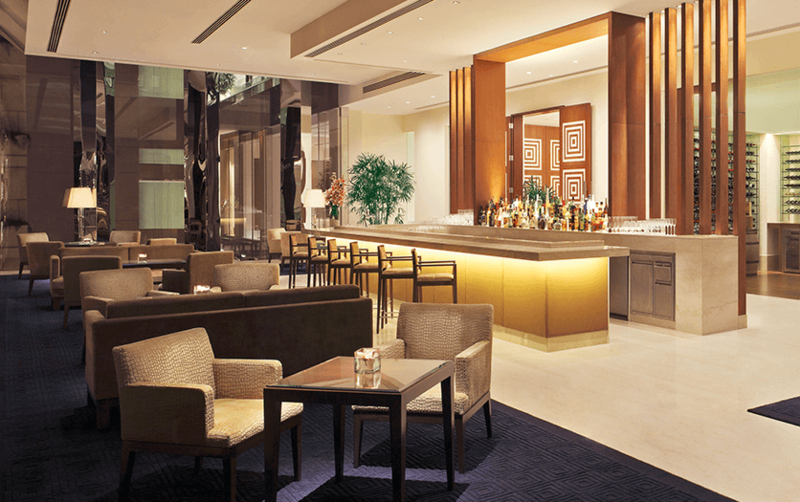 Indulge in Japanese, Chinese, Italian and Indian cuisine, handcrafted by Oberoi chefs in their show kitchens. Enjoy our popular leisurely Sunday Brunch or private parties in our private dining room. The Piano Bar and Cigar Lounge. 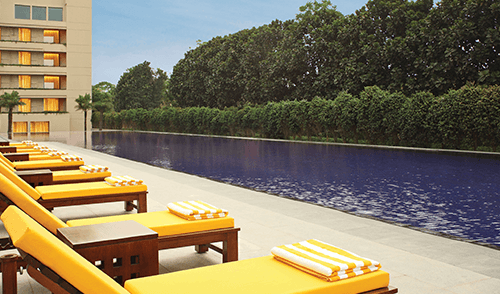 Take yourself out of the city without leaving it at The Oberoi Spa, swimming pool and fitness centre in Gurgaon. 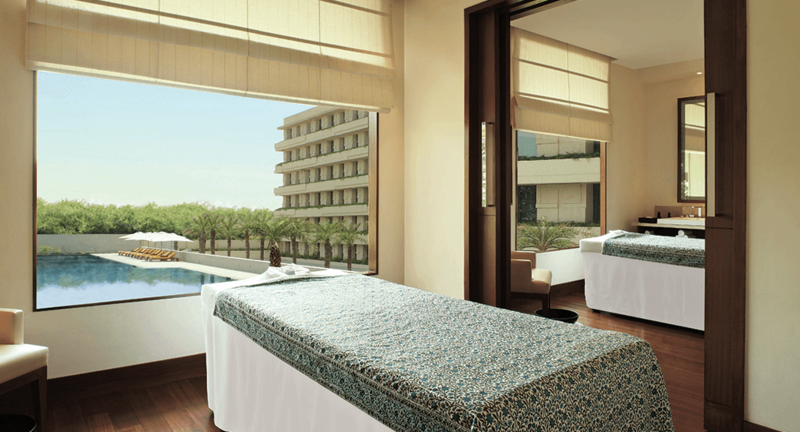 The Oberoi Spa Take yourself out of the city without leaving it when you visit The Oberoi Spa in Gurgaon. Swimming Pool We have a larger than Olympic size, temperature controlled outdoor pool and a shallow children’s splash pool. Fitness Centre Equipped with cardiovascular and strength machines with personal televisions and audio systems. For our guests’ exclusive use. Attended by a personal trainer 24 hours a day. 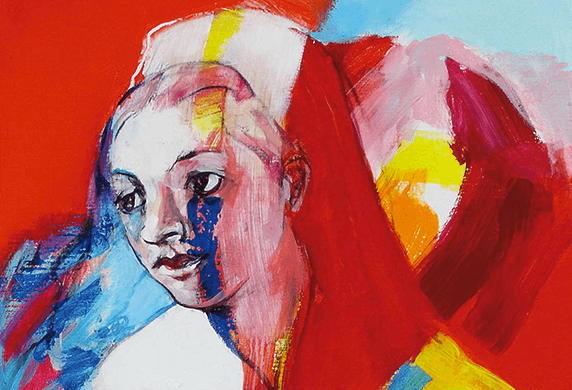 Experiences that linger, often forever. 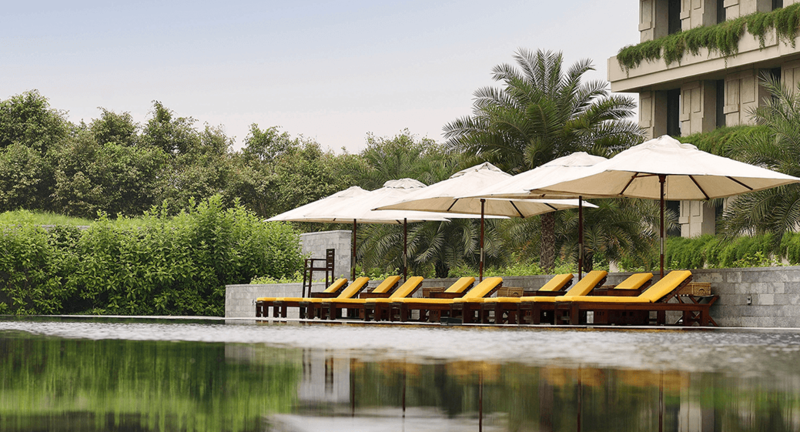 From romantic private dining to cultural experiences, relaxing spa treatments and more. 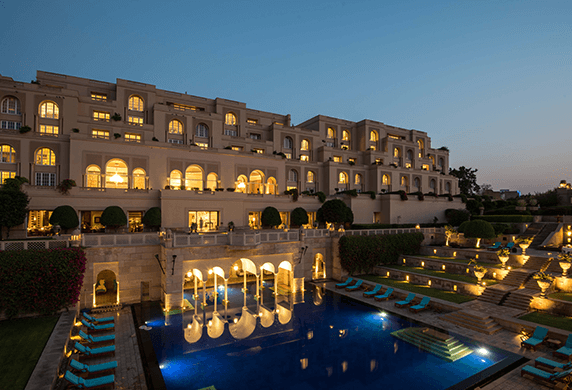 Take your pick for an unmistakably Oberoi experience. 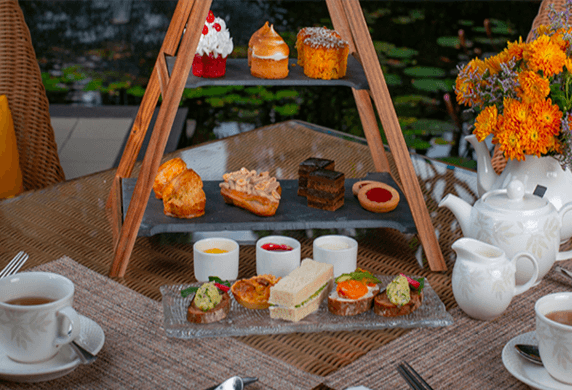 Handcrafted delicacies and champagne served just for you and the one you love. Take a seat on our al fresco wooden deck beside the gentle ripples of the reflection pool, in the light of fire torches and candles. Memories are made of this. 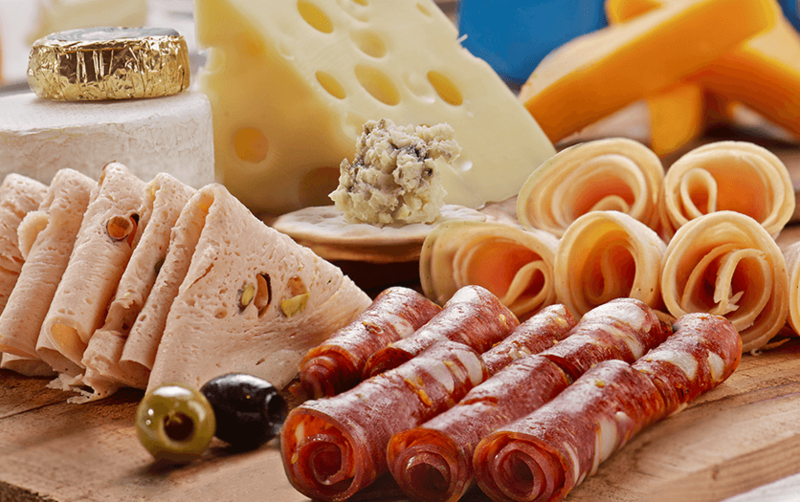 Best enjoyed during the cooler months of October to March. 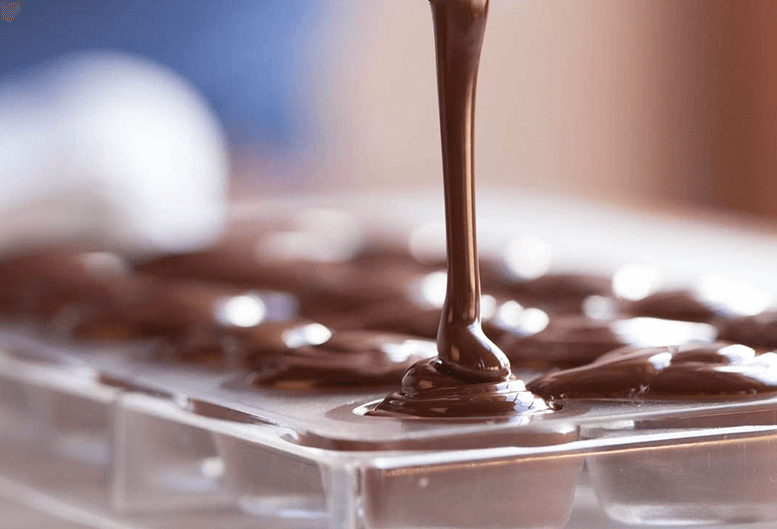 Learn how to make your own chocolate in a guided session with our master chocolatiers. Suitable for adult and junior chocoholics. 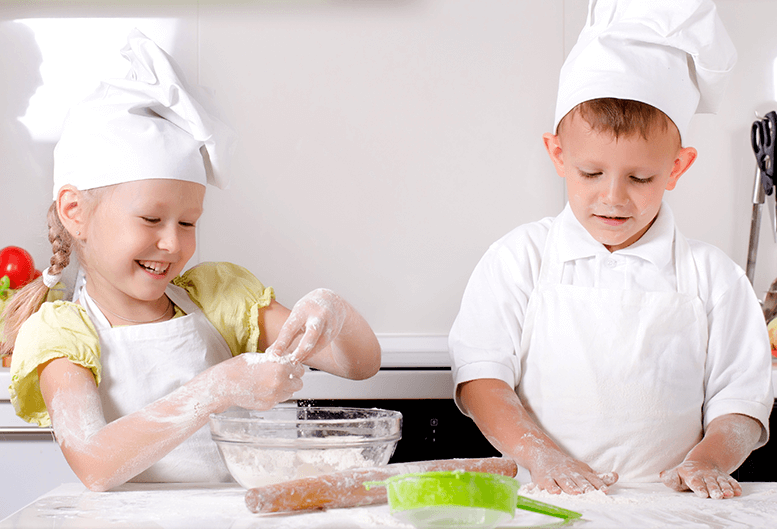 Chocolate making classes are followed by high tea in The Oberoi Patisserie & Delicatessen. 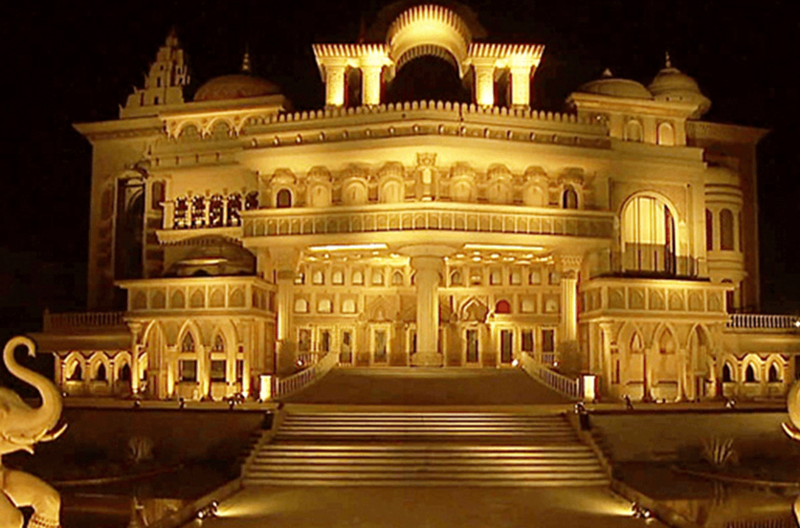 Let us take you in a luxury chauffeur driven car to the Kingdom of Dreams; a unique Bollywood style extravaganza, where we are sure you will enjoy the breathtaking live stage show. 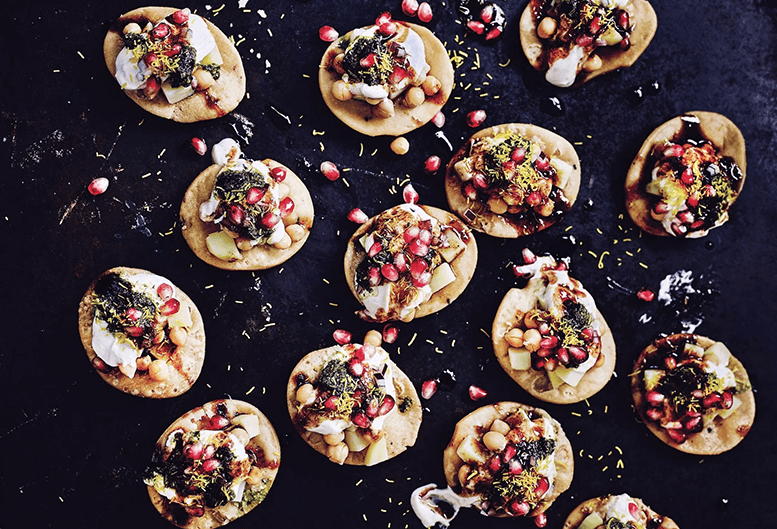 Take a stroll through the adjacent Culture Gully and you might find some souvenirs, or step into the food boulevard that showcases food from across India. Notes Evening live show starts at 7.00pm. Kingdom of Dreams is closed on Mondays. May we offer a little persuasion? A few more good reasons for you to stay with us. 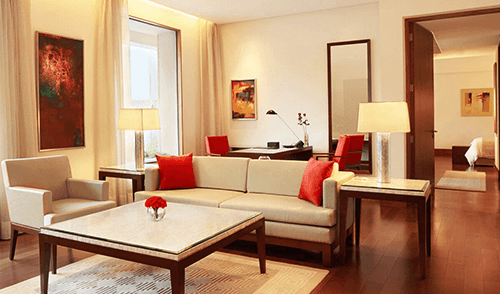 Enjoy a suite stay in an urban oasis just minutes from New Delhi airport at The Oberoi, Gurgaon. 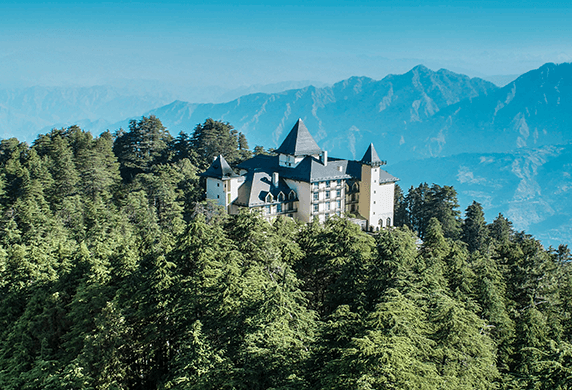 Switch off for the weekend and escape the rush of buzzing Gurgaon. 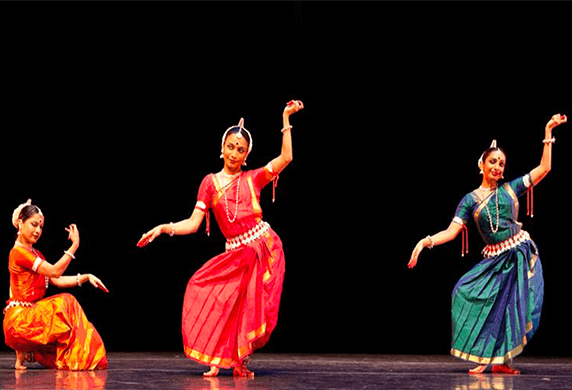 A Bollywood experience like no other. International brand shopping. History, wildlife, culture and much more await. 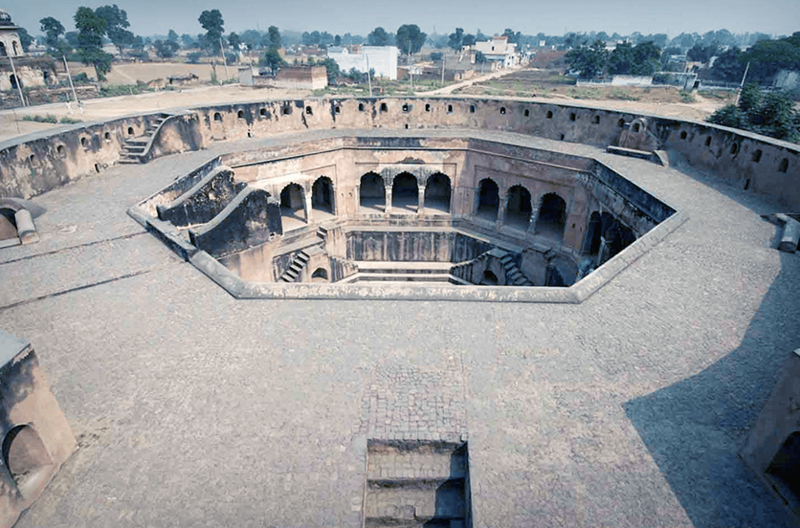 This lesser known fragment of Indian history was founded in the 18th century by the Nawab Faujfar Khan. It flourished as a salt trading centre during the 19th century but was abandoned in the 20th century during the times of the British Raj. 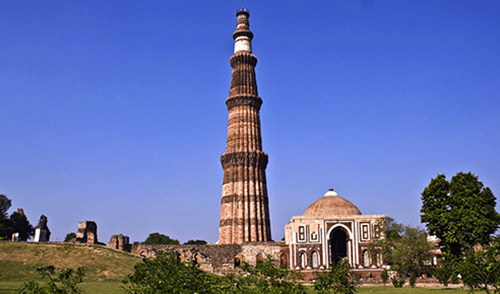 21st century visitors to Farukh Nagar can stroll around the Sheesh Mahal palace, Farukh Nagar Fort and Delhi Gate, Baoli Ghaus Ali Shah step well, and numerous temples and shrines. 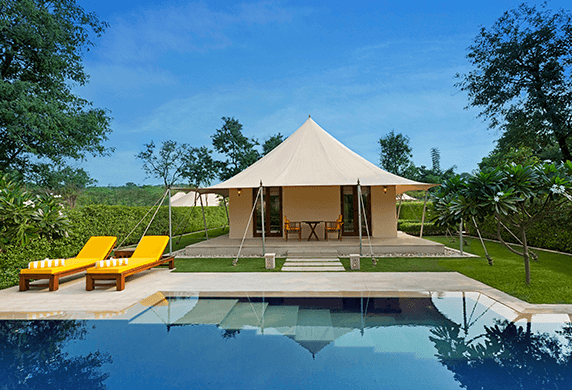 Spend a relaxing time at Sultanpur National Park spotting some of the 250 species of resident and migratory birds that come here from Europe, Siberia and Central Asia. 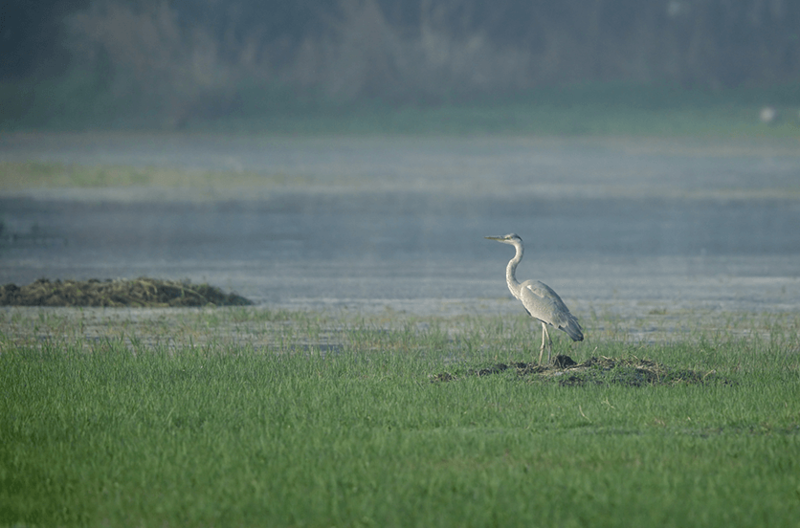 Sultanpur is home to teals, kingfishers, lapwings, sandpipers, demoiselle cranes and many more. Migratory birds start arriving at the park in September and stay until temperatures start to rise in March-April. India’s resident birds are more comfortable in hotter, wetter weather and can be seen in the park during the summer months and monsoon. 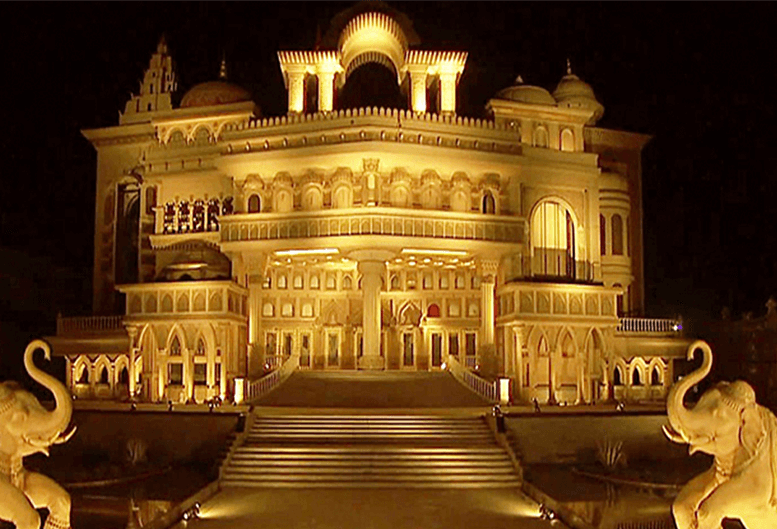 Kingdom of Dreams features a unique Bollywood style live stage extravaganza quite unlike anything you will have experienced before. Take a stroll through the adjacent Culture Gully and you might find some souvenirs. 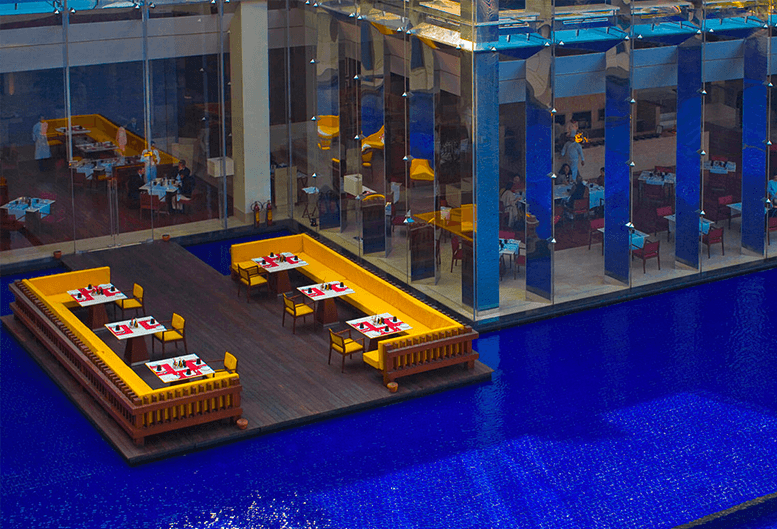 Or step into the food boulevard that showcases food from across India. 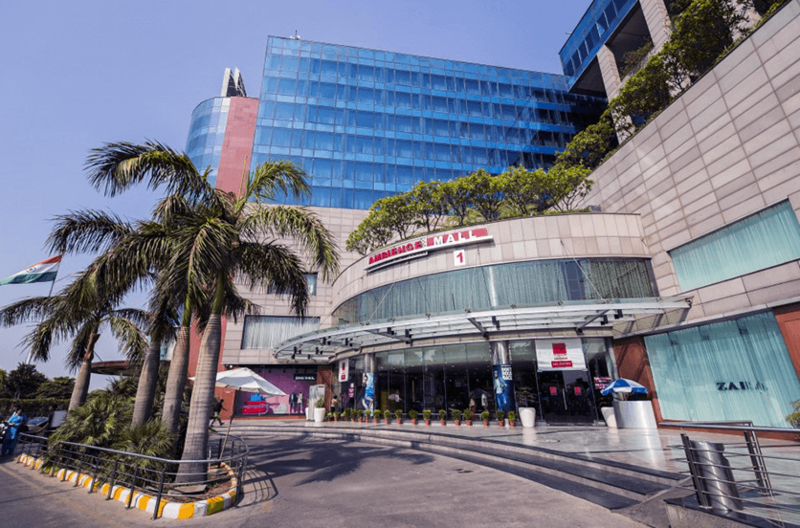 Located close to The Oberoi, Gurgaon, Ambience Mall has one kilometre of shopping space on each floor that boasts everything from international brands to a seven-screen multiplex cinema, bowling alley and a 15,000 square feet ice skating rink. 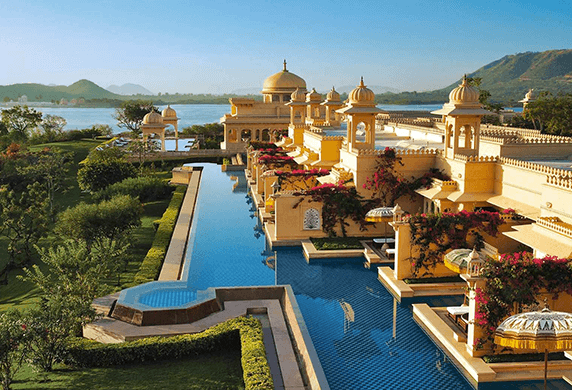 THE OBEROI MAGAZINE Stories to inspire new journeys. For which we thank our guests and our people.